ideal for shoppers or commuters! We offer a wide range of one and two bedroom luxury apartments with high specification design throughout. With Conran designed kitchens and monochrome bathrooms that boast Villeroy & Boch fittings, the Travertine tiling, hardwood, and carpeted flooring combine to create a high standard, stylish look. What’s more, when you rent with Wildheart we don’t think of you as just another tenant. We recognise that for the next six months (hopefully longer!) you are making your home with us. Our Lettings team will help to make your stay an enjoyable one. 128,000 new Manchester residents in the next decade. 110,000 new jobs by 2025. Average Manchester apartment is one-third of the price of that in London. 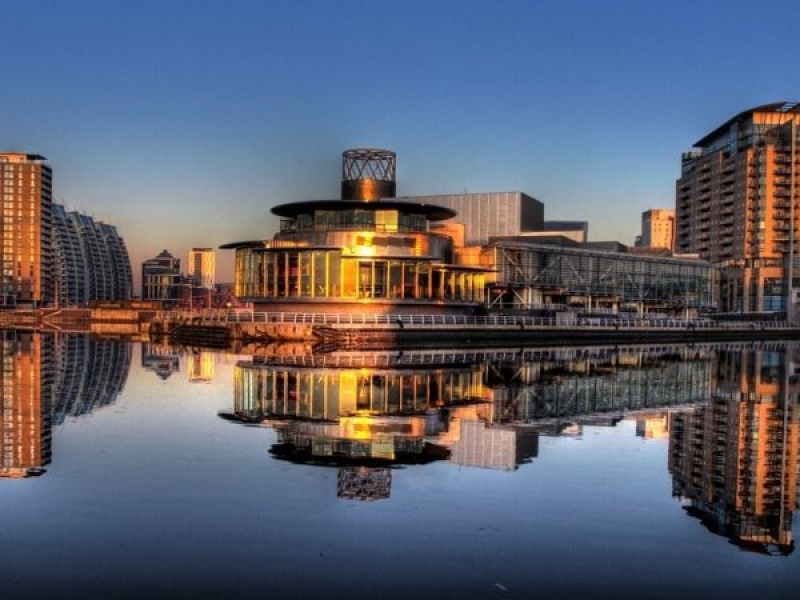 Manchester achieved the UK’s strongest rental yields in 2010-15 at 6.02% per annum. Prices forecast to rise 20% over the next 3 years. Obviously the main attraction in Salford is Media City but on the flip side, you also have The Lowry art gallery and the stunning Salford museum for a quiet afternoon or visit the beautiful Ordsall Hall.